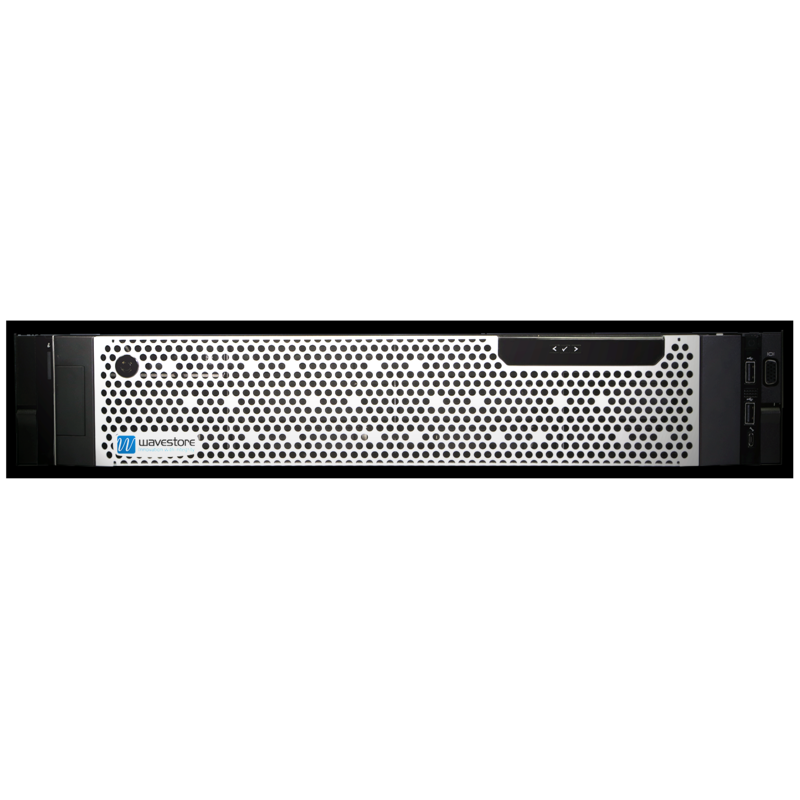 A new NVR solution launched by Wavestore utilises powerful video processing technology from BCDVideo. 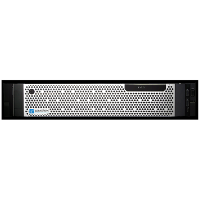 The Range of WRE-Seies NVRs have been engineered for the efficient processing and storage of video and are complementary to Wavestore’s feature-rich video management software (VMS). “We are pleased to have been able to form a technology and supply partnership with BCDVideo who have an excellent reputation for coping with the exacting demands of Enterprise level video surveillance applications,” states Julian Inman, Head of Product Management for Wavestore. “Working with Wavestore’s engineers on the design of the recording servers afforded BCDVideo the ability to bring an innovative integrated solution into the product portfolio,” stated Eugene Kozlovitser, technology director at BCDVideo. The WR Series is complementary to other NVRs and HVRs available from Wavestore, making it easy for end users to pick the right solution for their own requirements. The models also feature the option to upgrade or expand channels at any time in the future without having to reinstall the VMS software.